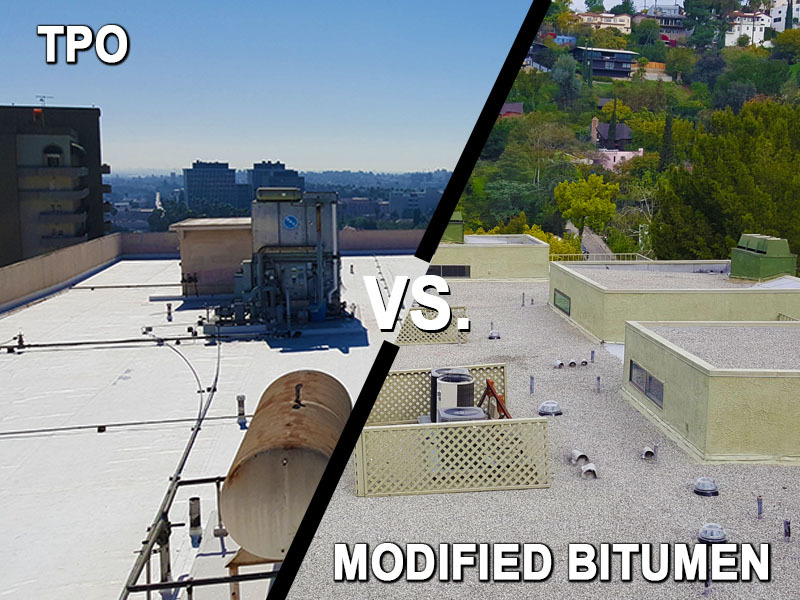 The two most common commercial roofing systems are TPO and modified bitumen. Modified bitumen roofing has been around for long since the 1970’s with TPO developing later in the 1990’s. They are both perfect for hot and dry weather and have advantages and disadvantages. Long been the go-to for commercial roofing, modified bitumen systems are practical and lower in cost. Originally the upgrade to traditional asphalt roofing, bitumen did offer enhanced longevity and flexibility. 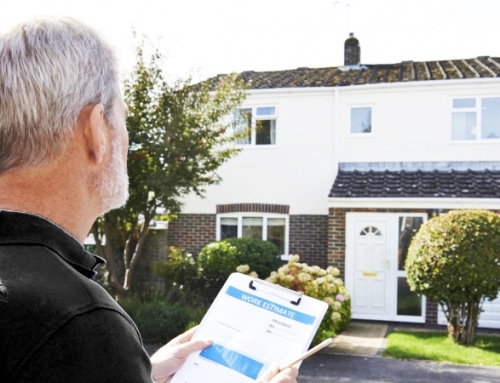 However, many contractors have stopped offering these systems due to a number of disadvantages that were recently discovered. Modified bitumen roofing was designed to improve the original version by adding substances like APP (atactic polypropylene). This was added to ensure the new systems were able to resist UV light, oxidation, cracking, and blistering. Sadly, many manufacturers have been found to skimp of the added APP which means the modified bitumen roofing doesn’t stand up to these challenges as well as expected. The granulated surface was also added to provide additional UV resistance but only makes it more difficult to identify cracks and leaks. These roofs also come with a serious fire hazard if open flames are present during installation. 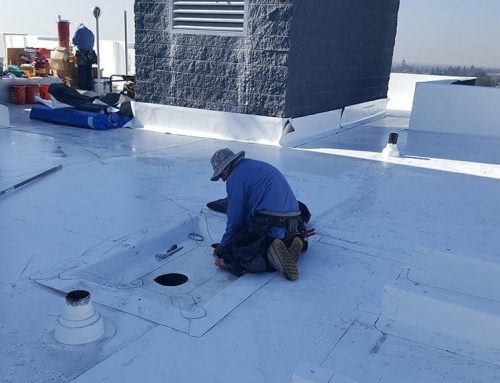 Thermoplastic Polyolefin roofing is the next best thing in large-scale roofing and can be installed typically one of three ways; ballasted, mechanically fastened, and fully adhered. It is a popular commercial roofing option because of the numerous benefits for building owners. The single-ply membrane is tough and tear-resistant as well as resistant to chemical and grease spills. They are also UV-resistant and fully recyclable which is a popular need in these greener days. There are also no plasticizers in the insulation making it a top ‘green’ roofing choice. You can pick from an assortment of colors to match your building or stick with energy-saving white. So long as your current roof is in sound condition, you can apply TPO over existing metal or bitumen roofing. This saves you time and money as you won’t have to tear off and dispose of old roofing. TPO is reheatable which means you can weld seams when needed. 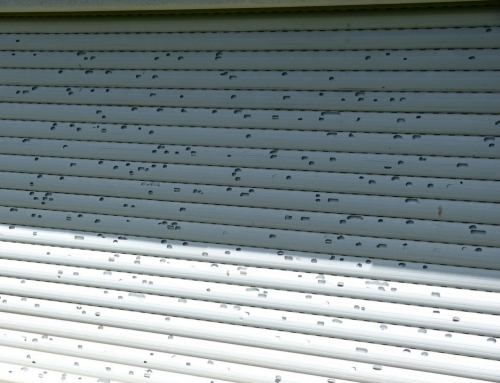 These systems also have a smooth surface as compared to the granules of bitumen roofing, making them easier to clean. 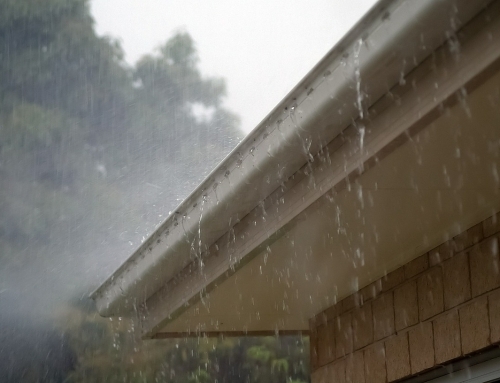 TPO membranes are typically much thicker which protects your roof from falling debris and tears. It is important to remember that installation must be done properly. Any problems seen with TPO have typically been related to poor installation, specifically seams not being welded properly. With a quality and experienced roofer, you can be assured that your TPO roofing will be installed correctly and will last longer than expected. Whatever roofing system you decide to go with, we have the expertise and resources to get your next roof installed with quality and efficiency. 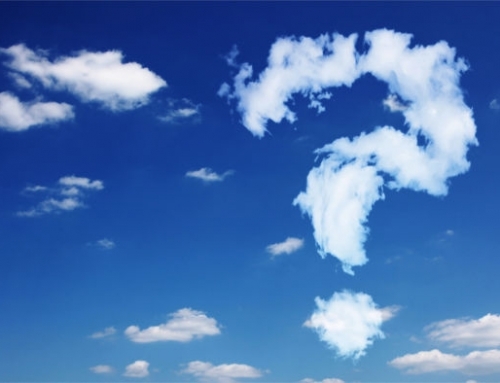 TPO is the preferred option and we are here to answer any of your concerns regarding your next roofing project.